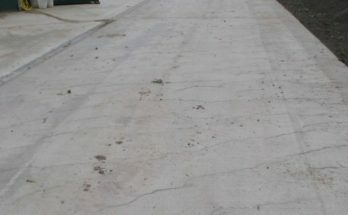 Cement slurry is used for filling cracks in concrete structures. 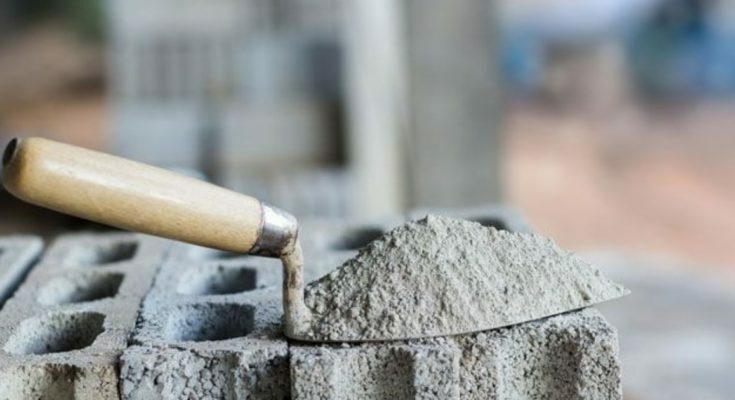 Cement mortar is used for masonry work, plastering and pointing. 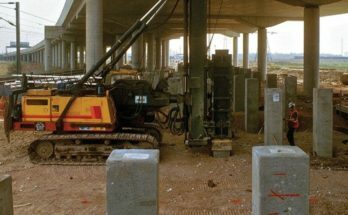 Cement concrete is used for the construction of various structures like buildings, bridges, water tanks, tunnels, docks, harbors etc. Cement is used to manufacture lamp posts, telephone posts, railway sleepers, piles etc. For manufacturing cement pipes, garden seats, dust bins, flower pots etc. 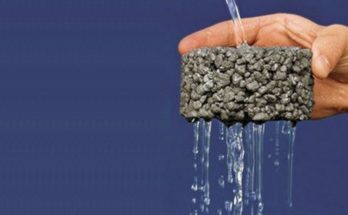 cement is commonly used. It is useful for the construction of roads, footpaths, courts for various sports etc.